We’re delighted to present Clarke & Clarke Mellor an exquisite curtain fabric. 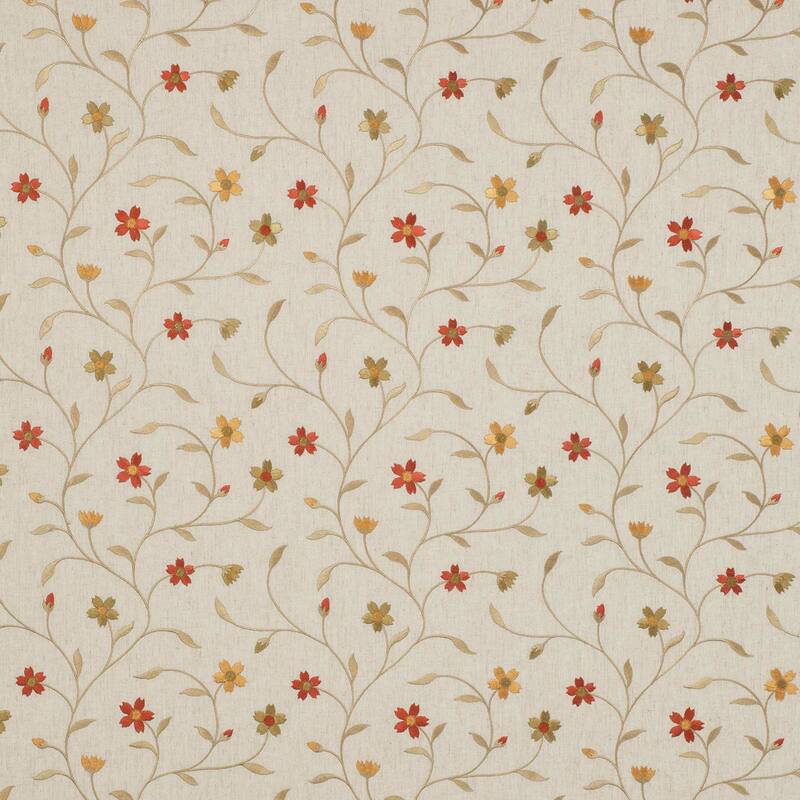 Floral curtain fabrics in Spice give your home that interior design look. Mellor is constructed out of 61% Polyester, 19% Linen, 11% Viscose, 9% Cotton. All our Clarke & Clarke curtain fabrics are lovingly hand finished into bespoke soft furnishings here in the UK. Don’t forget that there are full measuring and fitting guides for all our fabrics.